Today you will get to visit some of the best archaeological wonders of the world. As you exit Kusadasi Harbour, please look for the guide with your name card. You will then be taken off to visit three ancient cities that take you as far back as 2000 B.C. Miletos dates back to the 6th Century B.C and was once known as the greatest and wealthiest of Greek Cities. The City had many harbors that have changed over time due to the increase in sedimentation. This has also made it hard to understand exactly how far back this city was established. Miletos appears in the New Testament when it is mentioned that Paul the Apostle came through the harbor on his way back from a journey to Jerusalem. The ruins you will visit today include the Bath of Faustina, the Delphinion and the Amphitheatre. 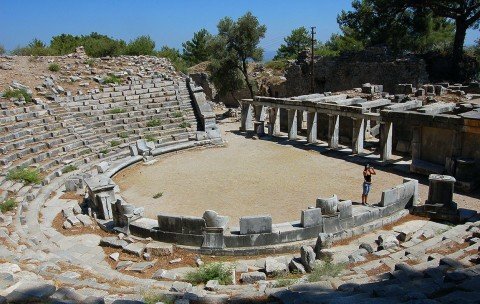 Priene is said to be one of the oldest settlements in the area, dating back to 2000 B.C. The name of the city is believed to derive from Praisos or Prainson of the Greek Cretan Islands. Although many inhabited Priene, it was under the rule of the Bergamian King that the city was returned to Roman rule. In the ruins you will find the very impressive Temple of Athena which was funded by Alexander the Great. 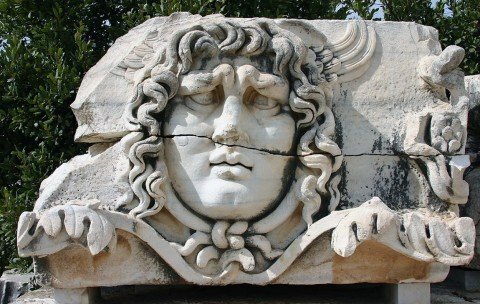 Didyma is most famous and well known for its Temple and Oracle of Apollo. The Temple was once the biggest and most important of its time. The construction of the temple took more than 150 years to complete. 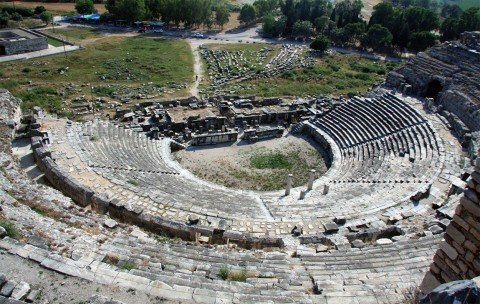 As the temple was famous throughout the entire Greek world at the time, the town of Didyma was visited by many. Later in the Byzantine period a church was built on the foundations of the temple, so what you see in the ruins today is a mix of both religious ruins. For optional mosque visits, you need to bring a sarong to cover your legs and a head scarf for women.